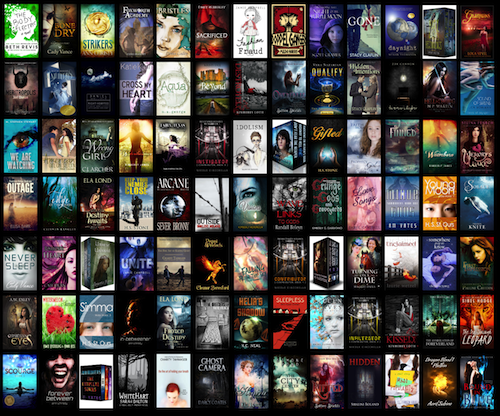 Susan Heim on Writing: YA Spring Fling Giveaway Blitz Featuring Hundreds of Books to Win! YA Spring Fling Giveaway Blitz Featuring Hundreds of Books to Win! Welcome to the YA Spring Fling Giveaway Blitz! From March 20th to April 3rd, more than 70 authors come together to give away hundreds of books. 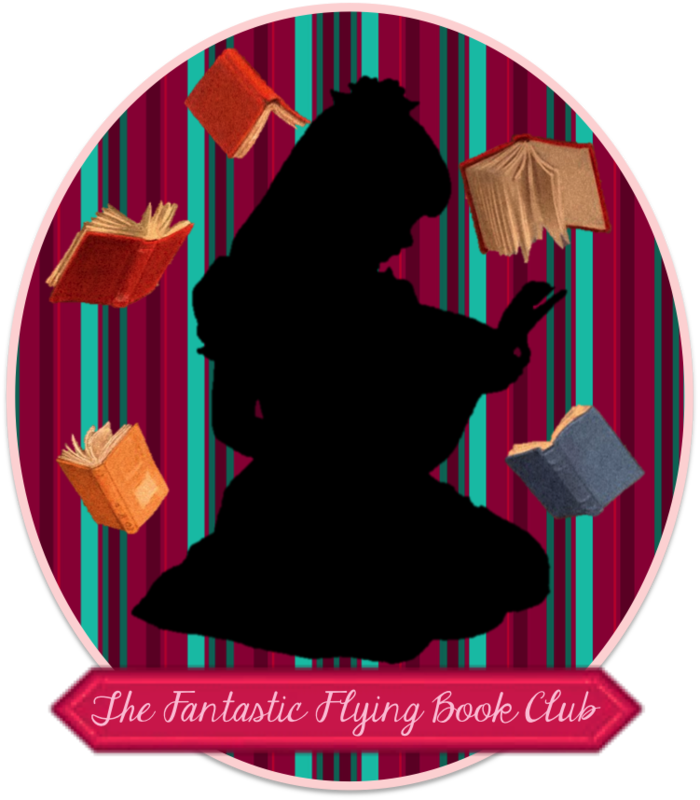 The YA Spring Fling is an opportunity for readers to find new books and authors, plus take part in something very special. For a complete list and description of all the books featured in the YA Spring Fling giveaway, CLICK HERE! Fill out this GOOGLE FORM to enter the giveaway! Here is a sneak peek at some of the books involved in the giveaway. Seventeen-year-old Groundling, Fennel, is Sightless. She's never been able to see her lush forest home, but she knows its secrets. She knows how devious and arrogant the Groundlings' tree-dwelling neighbors, the Lofties, can be. And she's always known this day would come -- the day she faces the Scourge alone. Amber's life is dramatically changed when she's forced to move to a small Queensland town. Dragons are no longer myths. She's caught up in their world of clans, ancient traditions and dangerous enemies. Sixteen-year-old Holly Bennett is a comic-book nerd, a con artist ... and a shaman. But when her cons lead to the death and disappearance of those around her, Holly races against the clock to save her mother's life, her town, and everything she's ever known. When Rosamond convinces her friend Dan to explore a haunted castle, she expects them to find only a ghost or two. Instead they discover the missing prince, and stumble into the middle of a violent, desperate bid for the throne. In order to save the injured Prince Jaren, and the boy she has loved since they first met, Rosamond must reach beyond her own violent past to find her courage. And by choosing the path of courage, she may end up losing her heart. A village surrounded by dangerous woods filled with fireflies and, so it's said, creatures. A girl trying to fight unfair laws to win a decent life for herself and her mother. A boy watching her from behind the trees. Amanda believed she was alone in the world and afraid of never being able to escape her uncle's greedy clutches.. But then three men burst into the house, interrupting the wedding, and take her away. The intruders call themselves Elementals. Rhi's ability to see magic as color places her at the center of a conflict between the ancient gods of Avalon. She must master this strange power and remake Excalibur -- the Sword of Elements -- but if she succeeds, Rhi will become more dangerous than any god. And gods don't like being challenged. Laney Harris thinks there might be monsters in Fairy, Texas. She's right. A dark, urban fantasy novel for lovers of strong female protagonists, loads of action and just a pinch of romance. When Beth McGill, college student and geek girl, discovers that all around her is not what it seems, her life will be changed forever. She'll meet and team up with Michiko, the wisecracking teen hero known as the Monkey Queen, to rescue a mutual friend. It'll be a weekend they'll never forget ... if they survive to see Monday morning. Mae never asked to be craft-born. She never wanted that burden. The realm needs magic again, and the King of Aegunlund has been waiting for the first craft-born girl to marry his son, Prince Casimir. In Mae's town of Halts-Walden, the ambitious miller claims his daughter Ellen is craft-born. Mae knows this is a load of hogwash, but she's glad Ellen will have the unfortunate pleasure of becoming queen instead of her. All she has to do is sit back and wait until Casimir and Ellen are married, then she will finally be free of the threat of her fate. But on that day, an event so shocking and terrible occurs that Mae finds herself entering the neighbouring cursed forest on a quest she never thought she'd have to follow. Join Mae as she rides her white stag through the Waerg Woods with a pampered prince at her heels. She's out for revenge, and nothing or no one will get in her way. An Amazon bestseller and coming-of-age fantasy, Arcane is about three friends who endure a harrowing ordeal while apprenticing under a legendary warlock. Charley's final year at boarding school is complicated by an unwanted Games Captainship, a runaway pegasus, and falling in love with another girl. What is a reluctant Senior Prefect to do? Charms fade… "You don’t have to choose. You can be both. The girl with the charm, the girl without. They both suit you." Caris Harper lives a charmed life. Literally. Sadie Bradford’s life is one anxiety attack after another. All she wants is to escape life's realities for the summer and hang out with her best friend Aaron. But her grandmother has other plans: Sadie will get a job. Sadie will do volunteer work. Sadie will make new friends -- friends without brain injuries that make them forget everything ... friends who aren’t Aaron. I don't know who I am. I don't know what I am. All I know is that I'm being hunted, and this world is not my own. Heather Reiner isn't your typical teenager. With abilities reaching far beyond the norm, she's just beginning to discover her possibilities. Join Heather and discover her mystical encounters.